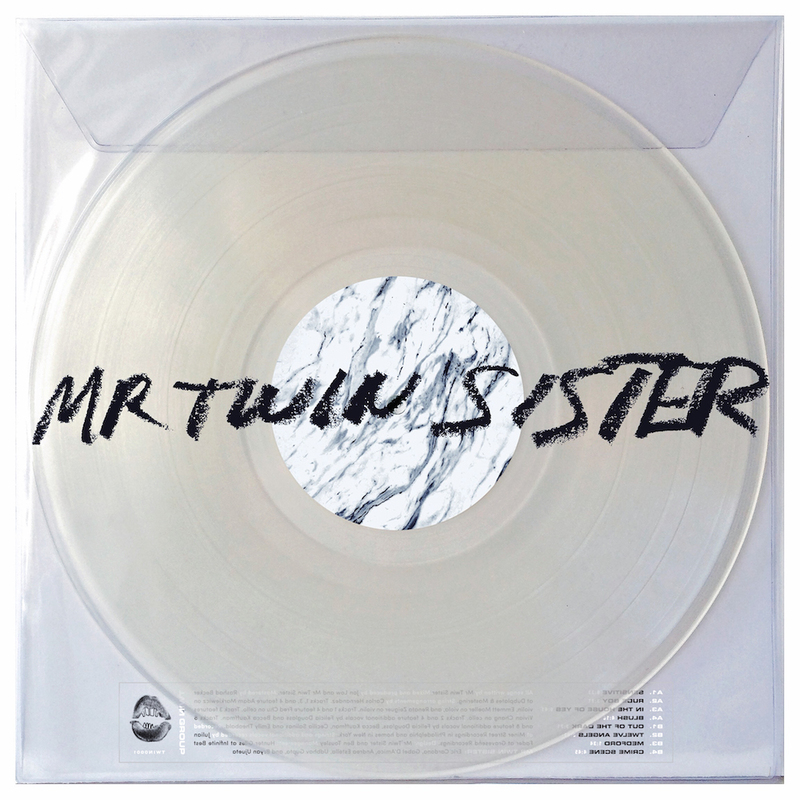 This is the second full length album by the five members of Twin Sister, now known as Mr Twin Sister. For this record, the band returned to the creative process they had employed on their first two EPs- working individually or in small, shifting groups, slowly building and rebuilding, before ultimately polishing with the full band. There was a new depth to the process this time- prior to 2010, the band had never before been in a proper studio. 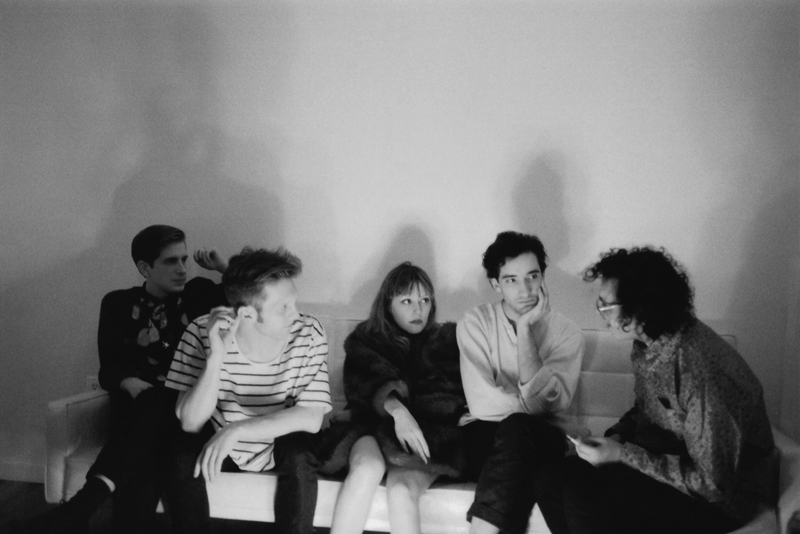 Now having spent time in one, they knew better how and when to use it, and were able to combine its benefits with a more methodical songwriting approach for the first time. Revolving around themes of self-identity and isolation, we are given eight songs stretching 38 minutes, something far deeper, darker, and more substantial than anything they have done before.